Thank you for booking a table at The Wandering Kitchen’s Village Restaurant. 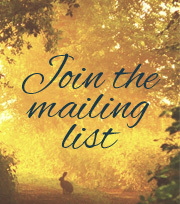 Please check your email for details of how to send us you orders. If you have any questions about your booking please contact us. If not why not take a look at our blog to see what we have been up to.